Wifi Porter uses NFC to transfer your wireless network’s login details to smartphones. 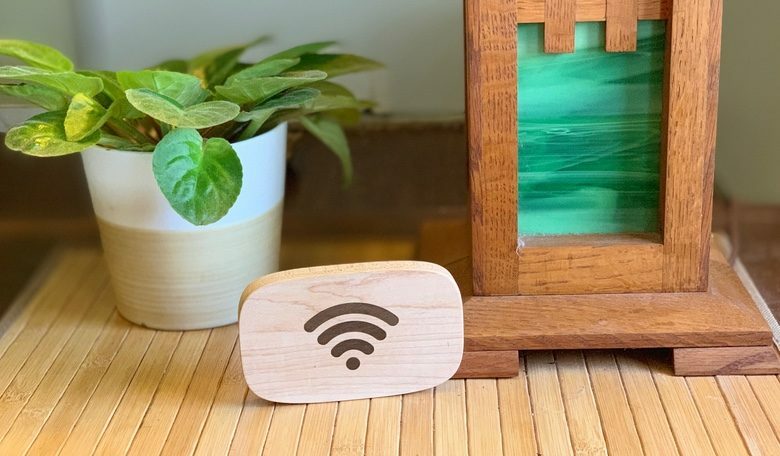 Wifi Porter takes the hassle out of letting friends or guests access your wireless network. Just tap this accessory from Ten One Design with your iPhone or Android device and the login details will be transferred. The hardware is attractive, and it’s certainly a unique idea, but Apple’s implementation of NFC creates some hassles for iPhone users. You lock your house, right? And your car? It’s equally important to lock your data with a secure password. But year after year people insist on using the same easily-guessed passcodes. The list of “Worst Passwords of 2018” is out, and if your favorite is on there you really need to change it to something more secure. 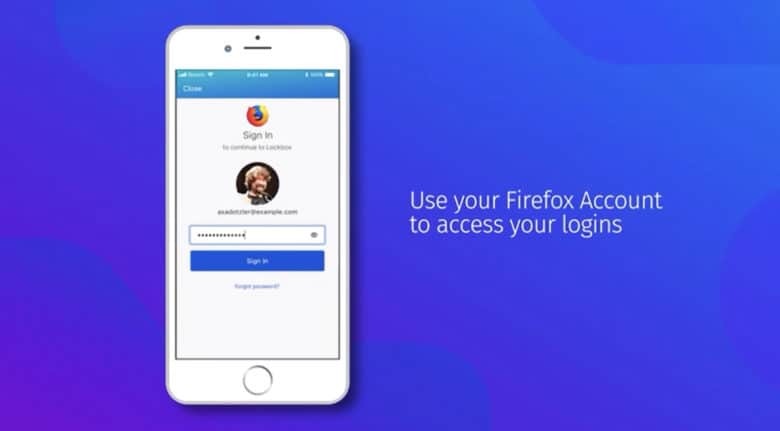 Lockbox frees your passwords from Firefox. You probably have a whole bunch of passwords saved in Firefox if it’s your web browser of choice. And now you can use those passwords anywhere in iOS with the new Lockbox app from Mozilla. 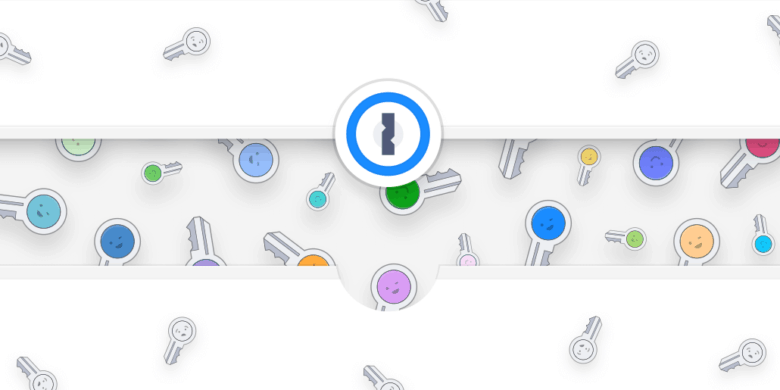 Lockbox is a password manager that promises strong encryption, syncing between multiple iOS devices, Face ID support, and more. 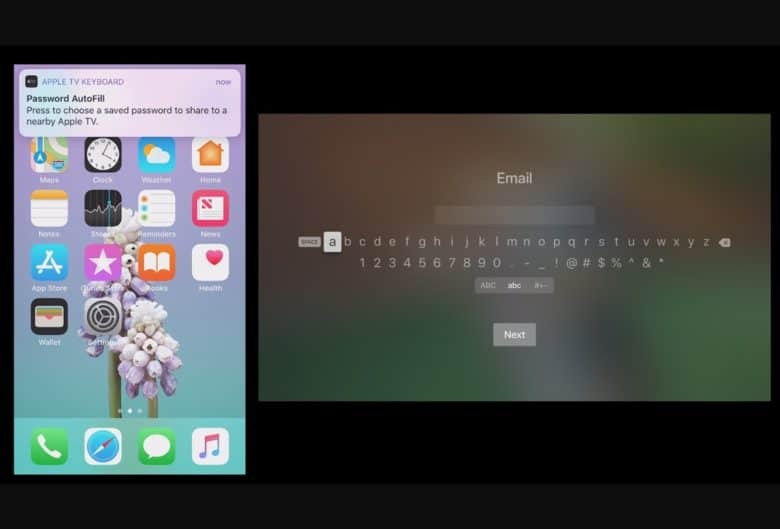 Apple TV uses Siri remote to prompt nearby iPhones for passwords. Apple TV is about to get a lot more friendly when it comes to inputting passwords and PINs. Entering passwords on Apple TV has been one of the biggest pain-points on its entire existence. 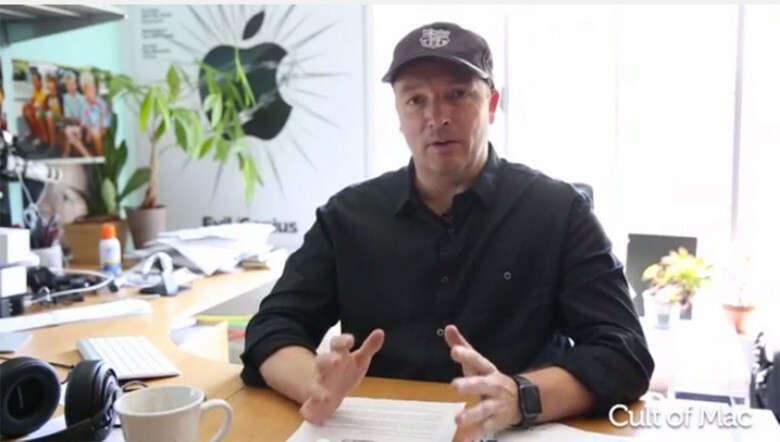 But starting with tvOS 12, Apple is giving its box the ability to prompt all nearby iPhones to enter a password, even if you’ve never connected to that Apple TV. 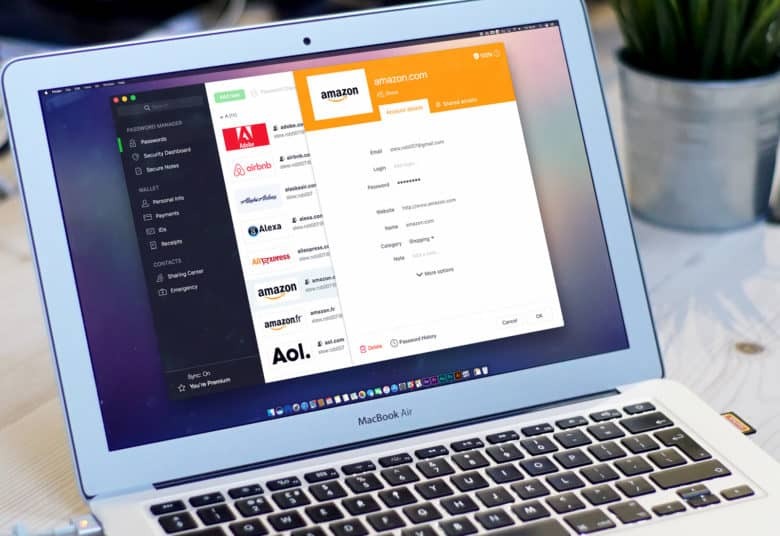 Dashlane reveals the state of password security across America. How seriously are people taking password security in your city? 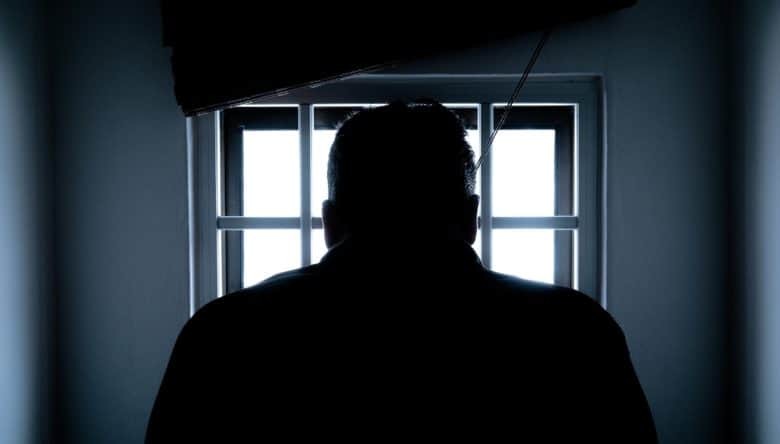 Password management service Dashlane today published its 2018 City Security Rankings, revealing the state of password security in America’s most populous cities — and those that are home to some of the biggest companies and government agencies. Apple’s home city of Cupertino ranks highly, right behind Fort Meade, MD, home of the National Security Agency (NSA). Importing to a password manager will be easy. 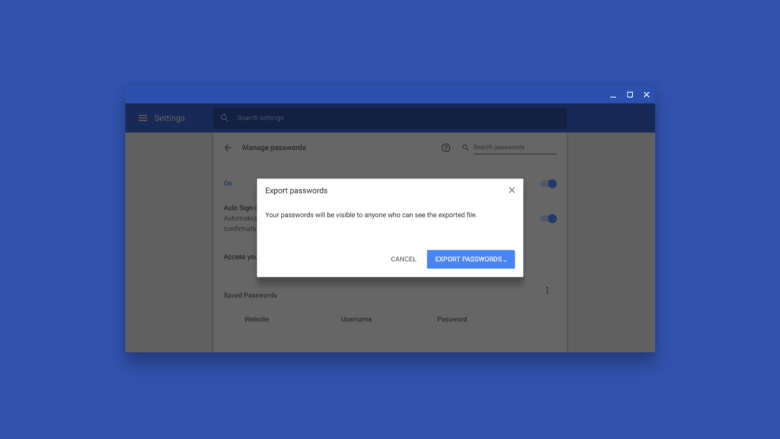 Google is making it easier to download all your saved passwords from Chrome. It has long offered the ability to export the data, but the process has been complicated and cumbersome. That’s going to change “soon” with a new export system. Has your password leaked online? Longtime favorite password manager 1Password just teamed up with Pwned Passwords, a new service that helps you find out if your passwords have been leaked online. The database boasts more than 500 million passwords collected from various breaches. Leander Kahney had a scare when a backpack full of computing power was stolen. I want to spare you some of the pain that recently greeted me after a night out with friends. I returned to my car to find the rear window smashed out and my backpack gone. It contained my brand new MacBook and iPad. The worry, of course, was whether my backpack was in the hands of tech-savvy crooks, so I prepared for the worst. What I learned over a long weekend about my own approach to security is the subject of this week’s Kahney’s Korner. 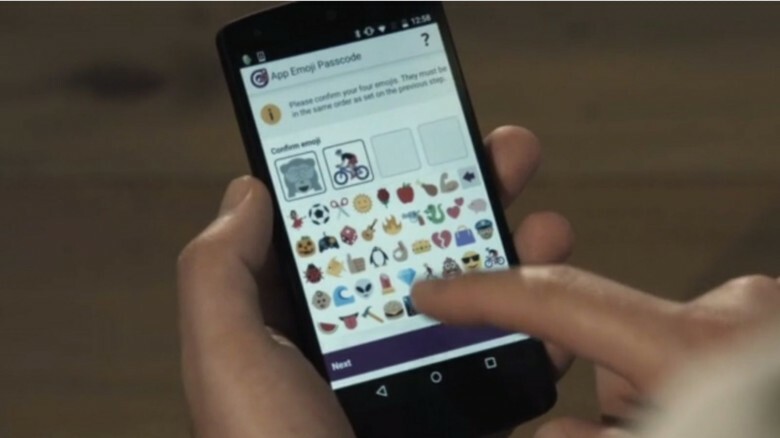 A British company has developed an emoji-only password option for online banking. Our friends chuckle when we text them a story using emoji. Fun little pictures rich in context and feeling, especially when we can make use of the smiling poo. But that funny emoji story could also make a very secure password. 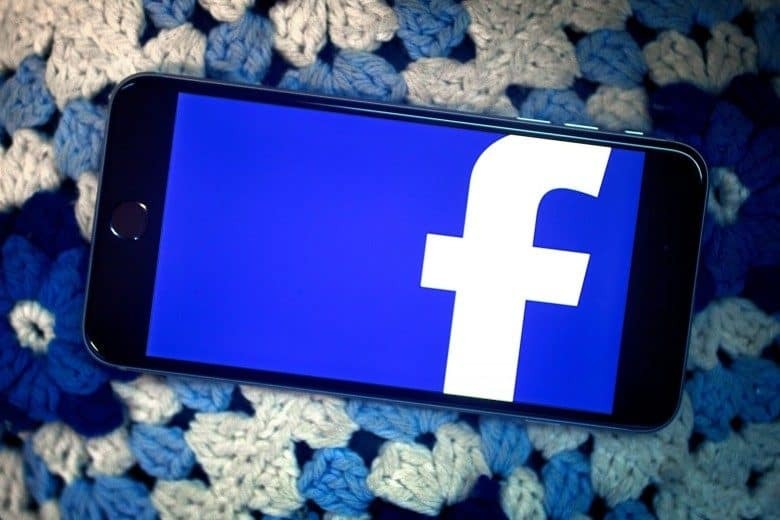 The British company Intelligent Environments has developed emoji security technology the developers say will be easier to remember and offer many more combinations that a four-digit PIN code.